What You Should Know About Sneaker Brand Partnerships? What’s the deal behind sneaker collaborations? The way the collaborations come into play in the sneaker world creates the hype on new releases. Brands take advantage of the fact that sneakerheads always want to have or wear what celebs, artists, athletes wear. And the bigger the collaboration the harder it is to cop, and the more likely you’ll need to use a sneaker bot. Sneaker brand partnerships are standard tactics these days for innovation that create excitement and hype in the sneaker market. The whole purpose of sneaker collaborations is to create a unique entree into product design that would connect with new and wider audiences in an innovative way. Well, two brains can drive innovation to another level. The secret behind the major success of sneaker collaborations and sneaker brand partnerships is having two opposites. Not only in the sense that there’s a big brand and a small one but also recently in opposite political and personal views. 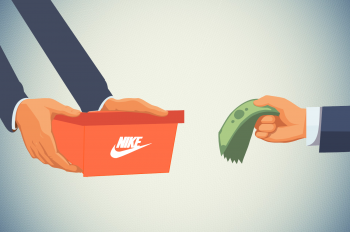 The rule that two opposites attract also applies to the sneaker brand partnerships world. But it takes a smart move for the collaboration to be successful and better than others. 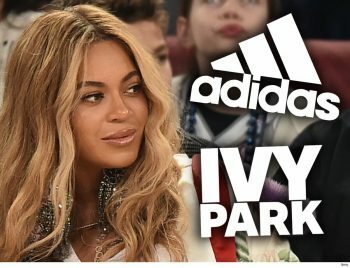 For example, Adidas, known for its major sneaker partnership with Kanye West, recently partnered with Beyonce on the 4th of April, 2019. Is this German brand doing it on purpose by partnering with two opposites? It’s true that Beyonce and Kanye were best buds, but not anymore. The conflict nowadays is not only on the personal level with Kanye’s wife Kim Kardashian but also on a political level. Beyonce and her husband share a close relationship with Barack Obama and his wife Michelle, while Kanye is a Trump supporter. You can talk about who you are as a brand all day long but having those partnerships to authenticate that message is really critical for every brand. The most successful sneakers partnership by far is the Nike x Michael Jordan, leading to the creation of the Jordan Brand. For over 30 years, the Nike subsidiary made massive success by endorsing the basketball legend Michael Jordan, while still keeping things fresh on an innovation level. The Jordan Brand in return collaborated with several artists and fashion brands including Off-White, Kaws, Travis Scott, and Union. 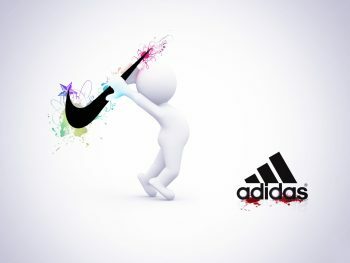 Nike and Adidas have been competing fiercely, can we imagine how it would be if they collaborate? What would a Nike x Adidas or Adidas x Jordan look like? How hype would the sneakers be? Some say that there is no use from a collaboration between two big brands. Why do these collaborations matter? Hyped sneakers are most wanted by sneakerheads because of the story or the legacy it represents, the feeling of inclusion in the cool crowd it gives or getting your hand on something very few people can. Some even get these sneakers for the sake of reselling them in such an expanding sneaker market ($1 Billion market). And it’s actually a very rewarding business.